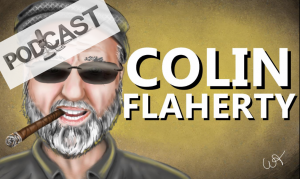 New Colin Flaherty podcast: Black on white murders - Who will give THE TALK to white kids? - White Girl Bleed a Lot, Knockout Game, black on white crime. 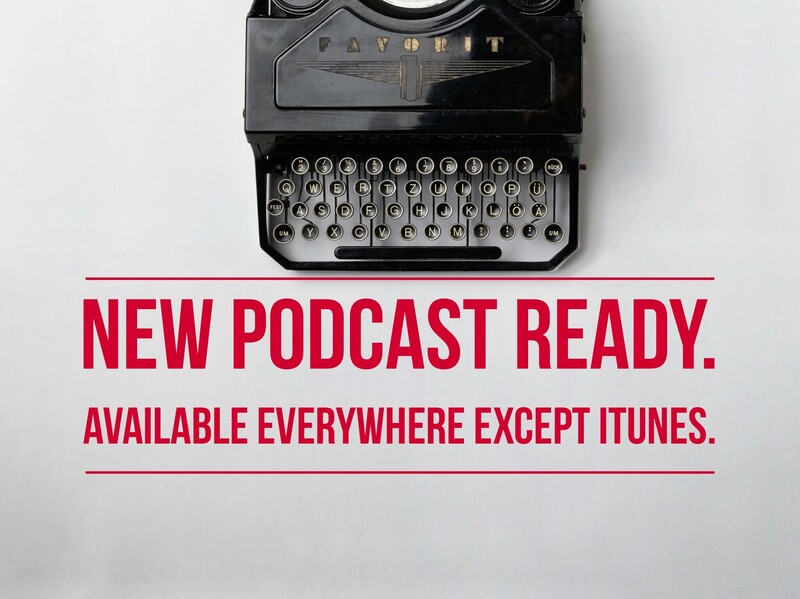 New Colin Flaherty podcast: Black on white murders — Who will give THE TALK to white kids?